Have a business? Want a platform to showcase your services or products? Then step up & join in a strong, reliable business referral platform with EBN. 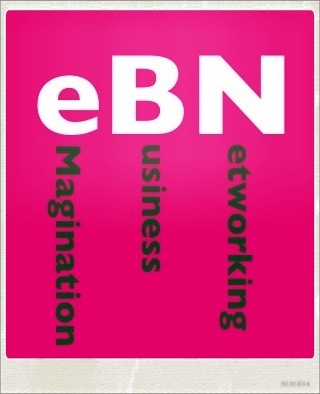 EBN – eMagination business networking is credible, interactive common platform for Start-ups, business owners, entrepreneurs, professionals, CEOs/Directors across industries, & press/media personnel to interact, to refe recommen and have some FUN! To Register pls see the form below. Pls note its a semi formal meetup which includes Introduction & Ice breaking sessions, leadership inspiration, casual interactions & High Tea with some interesting give aways. Online registration is a mandatory. We are inviting service providers & product vendors from all industries like – food & beverage, technology, clothing & textile, manufacturing, media, etc. As and when the registrations complete we will update the list of participating industries here, for your reference. To register please fill in form below & click submit!